"There are few moments in life that allow any of us the rare opportunity to leave a lasting mark on this world, for me, with every click of the shutter I am granted another opportunity to create a lasting memory that is as unique as each one of us." - ASM I captured this long exposure shot of LA while perched on the side of the freeway during thick traffic. 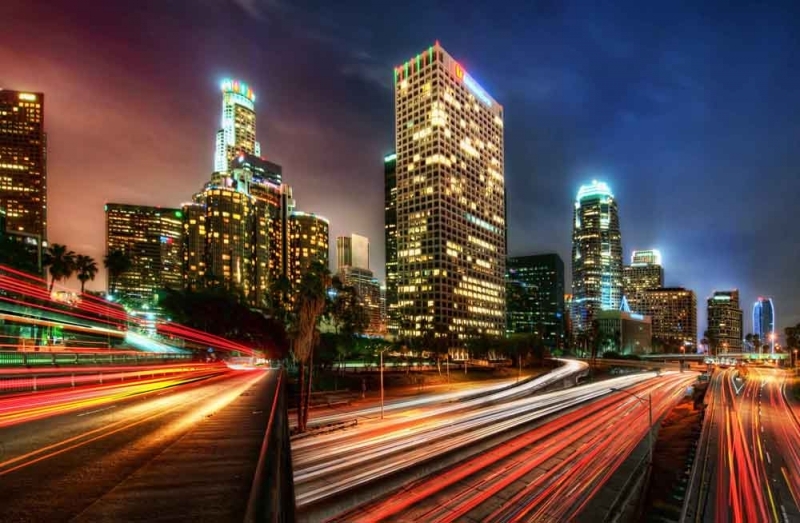 With clearly defined light trails, I love the way this shot brings LA to life.